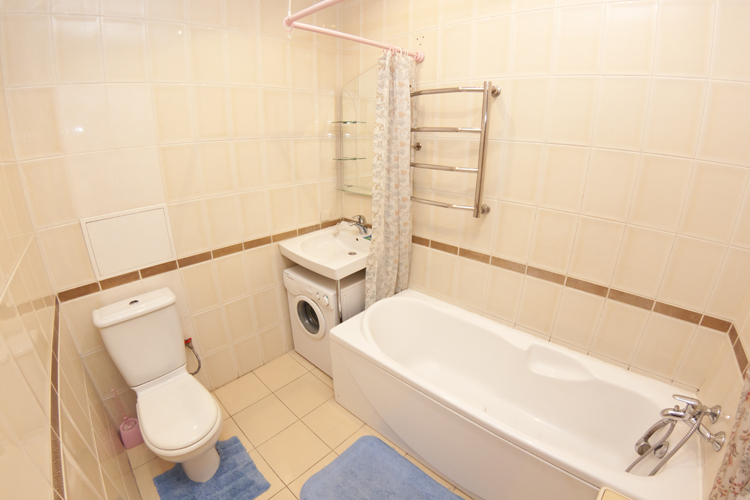 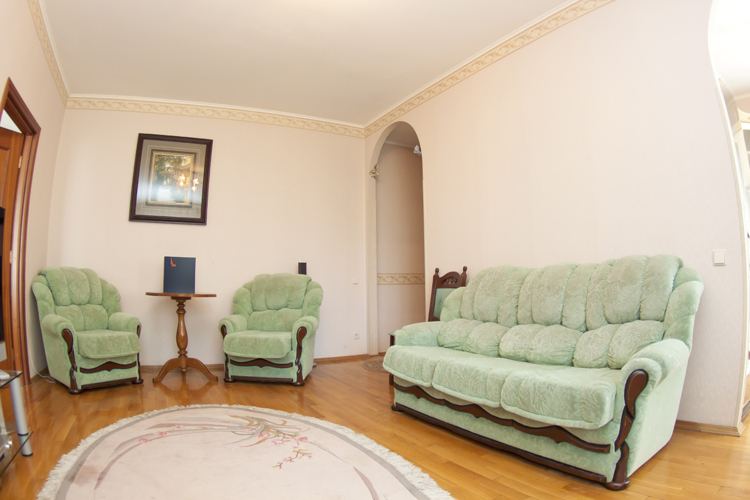 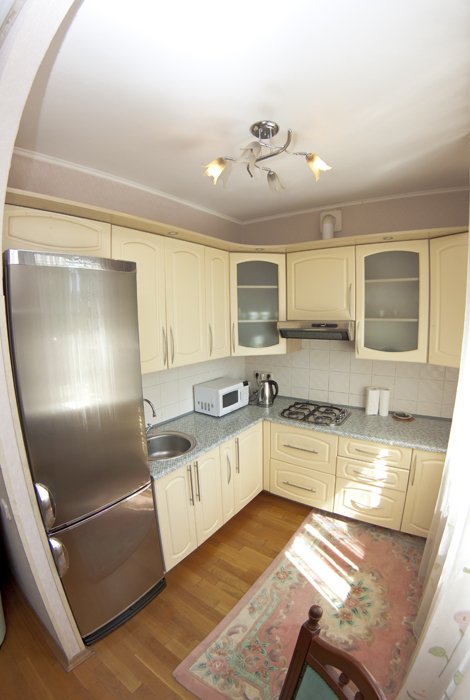 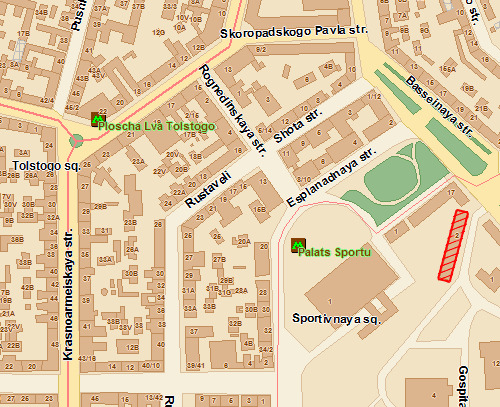 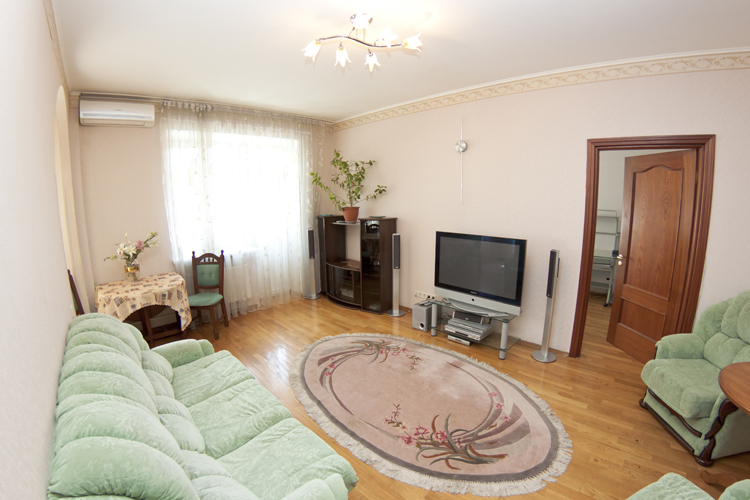 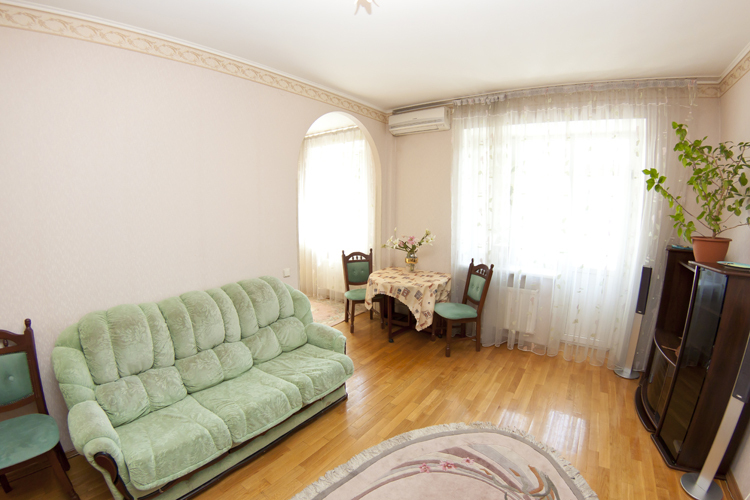 it is situated 5minutes walk to Bessarabskaya square and Kreschatik. 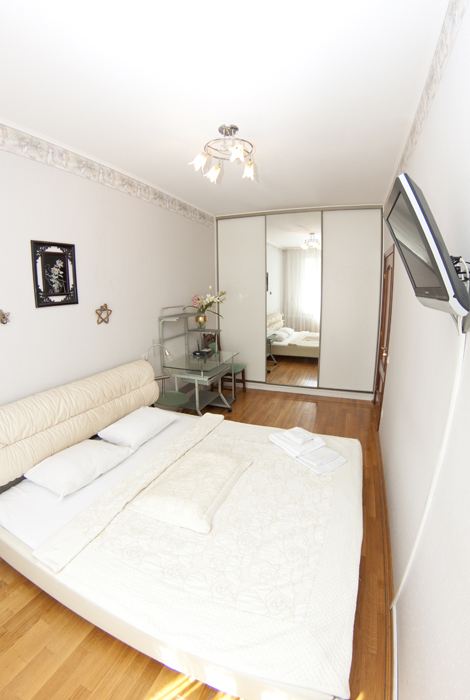 There is business center "Parus" on the opposite side of the street with its cafes and restaurants of Japanesse and europian kitchen. 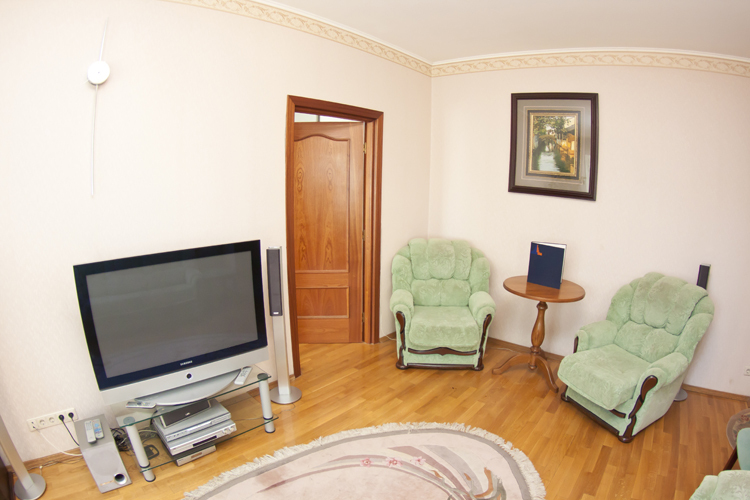 Advantages: very comfortable apartment with LCD TV-set, good location (near Kreschatik) and affordable price.